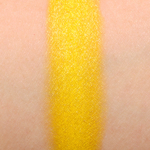 Sydney Grace Sunbeam is a warm yellow with a pearl finish that is discontinued and retails for $5.00. 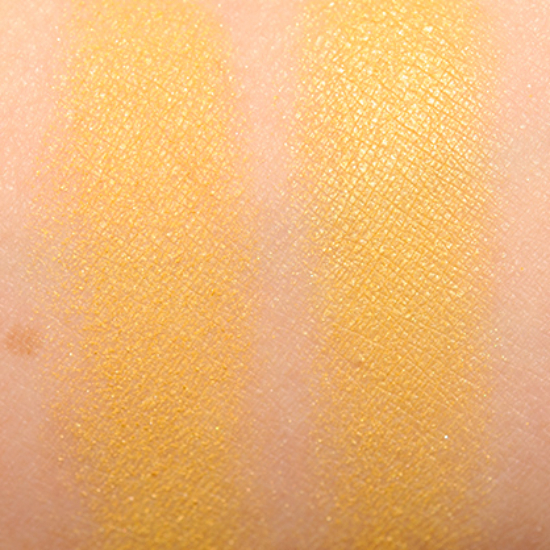 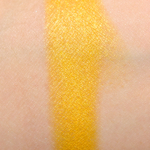 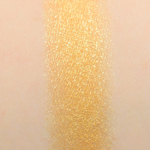 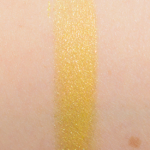 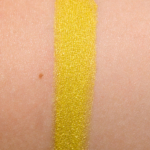 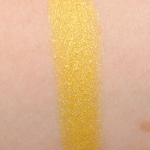 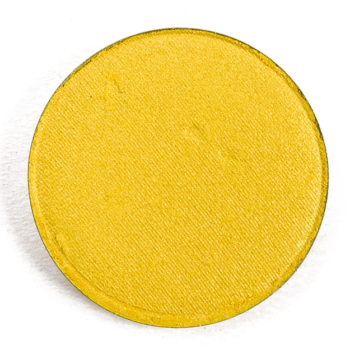 In comparison, Chanel Admiration (114) is a warm yellow with a pearl finish that is permanent and retails for $29.50. 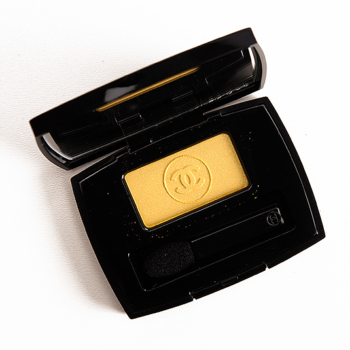 Chanel Admiration (114) is 90% similar — it is warmer.